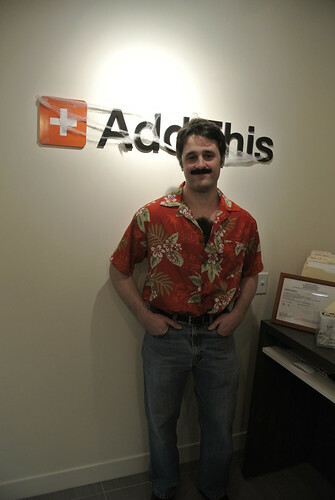 Do you know about the AddThis Academy? It is our go-to place for all kinds of great content including marketing recommendations, social media highlights, and helpful tips for using the AddThis suite of website tools. 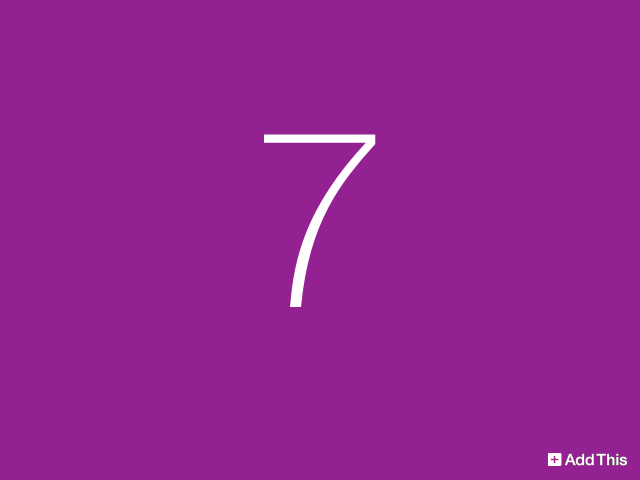 The speed of your website—how fast it loads into a user’s browser—is super important for two reasons, each of which can be expressed with a well-known acronym: UX and SEO. 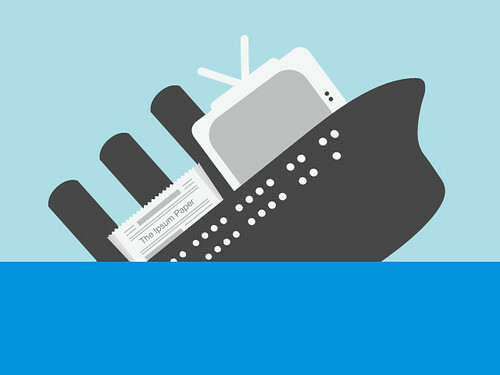 We recommend these 13 tips to ensure your webpages load as quickly as possible. 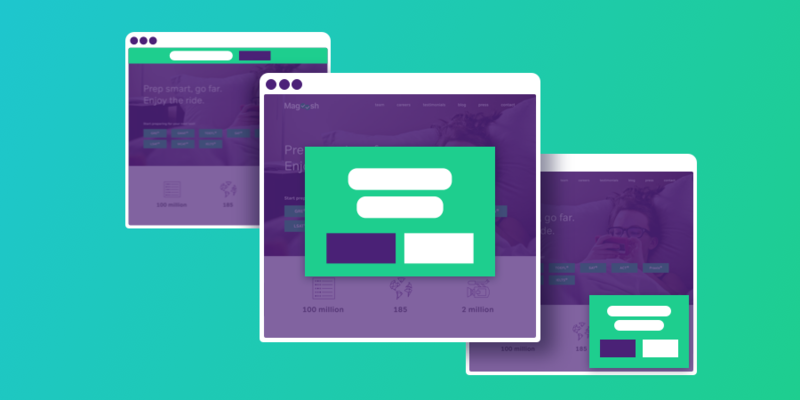 Customizable and mobile-friendly, the List Building Tool is one of the easiest, most effective ways for marketers to increase conversion and engagement rates with their target audiences. 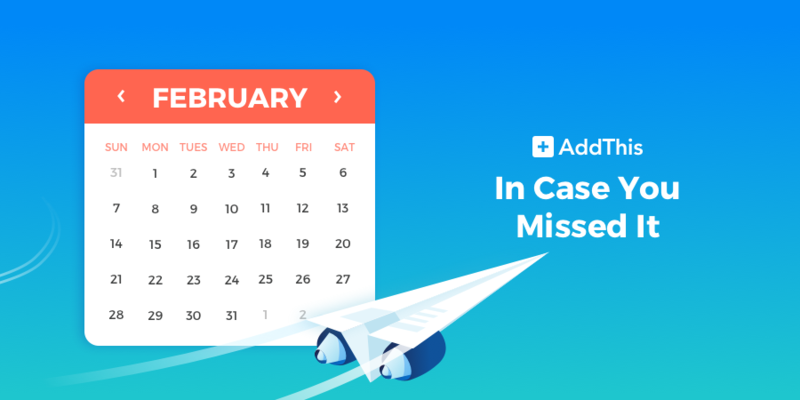 By leveraging list building that feeds directly into your funnel, the List Building Tool is highly effective at seamlessly capturing your audience. 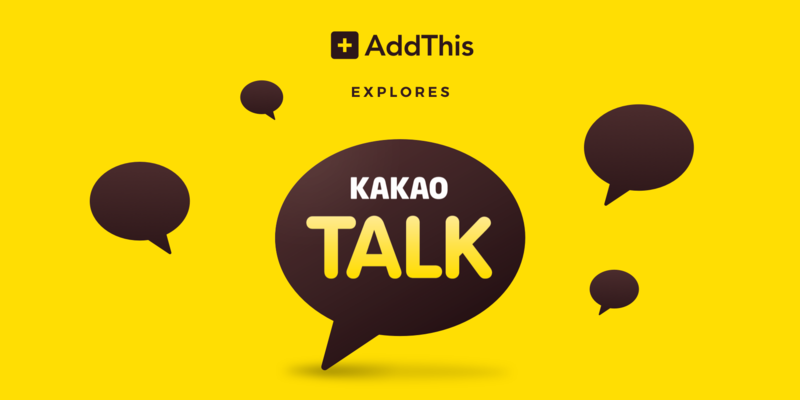 While living in South Korea in early 2011, I quickly learned about a convenient, fun app called “KakaoTalk.” Have you heard of it yet? If not, you’re missing out—and here’s why. As the world of online marketing and advertising sinks the traditional form of television, print, and radio advertising, there’s also been a shift on the web that goes more in line with its “old school” counterparts. 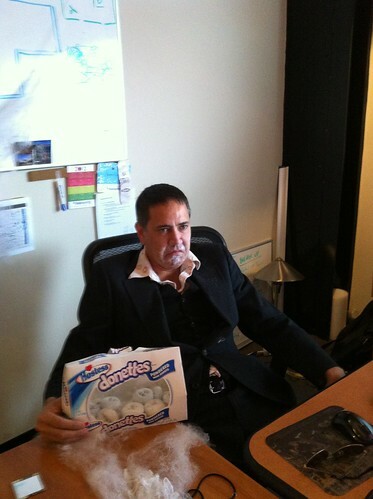 And that is content engagement advertising. Tags just got easier. 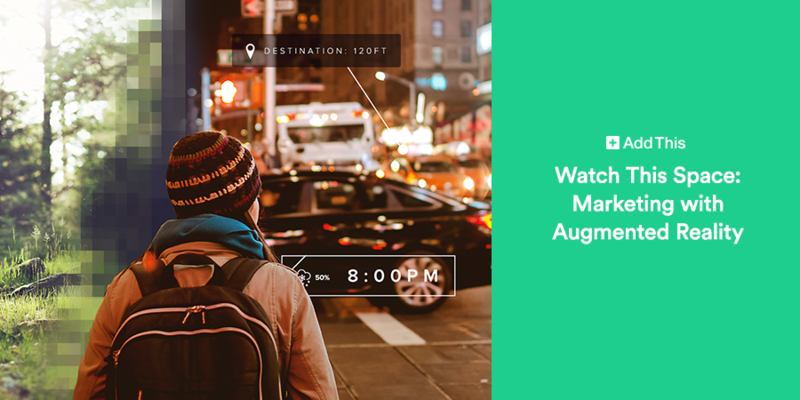 Without having to involve a developer, marketers can manage their AddThis tags in Tealium, a tag management solution. With new product releases and upgrades this year, we received a variety of questions for support. We thought it’d be useful for you, our user, to get a quick roundup of the most popularly asked questions this year, so you have it handy in case you need it! AddThis has offices in Washington, DC and New York City, both of which were hit by now infamous Hurricane Sandy this week. While NYC is still in the dark (and we’re thinking about them every day!) 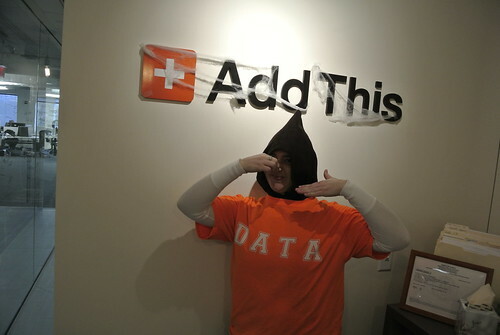 that didn’t stop some A-Teamers here at AddThis HQ from getting in the Halloween spirit yesterday, as well as some members in our LA office and other remote locales. 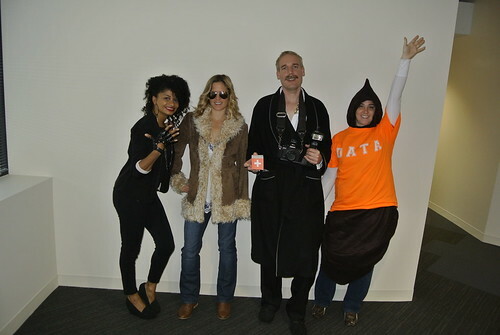 Tiffany as Janet Jackson in the Control era, Kori as Penny Lane from Almost Famous, Collin as an AddThis “adult publisher” and there’s that data dump lady again! 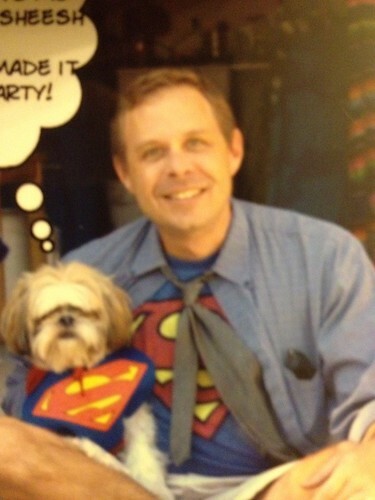 Paul as Superman and his superdog! 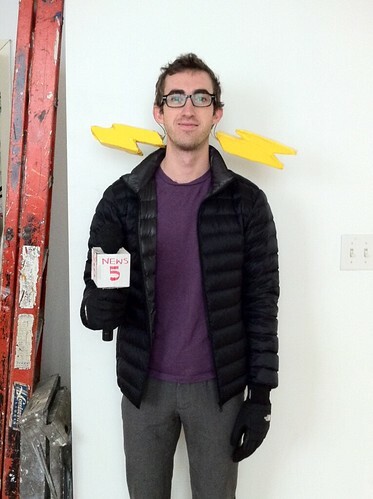 Joe, from our NYC office, is Frankenstorm/NYC reporter. 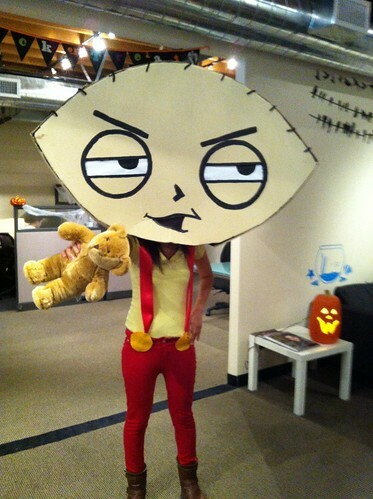 Sandy can’t mess with our sense of humor! 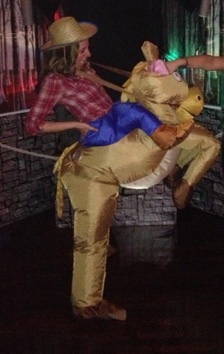 Tracy was a cowgirl and her horse.